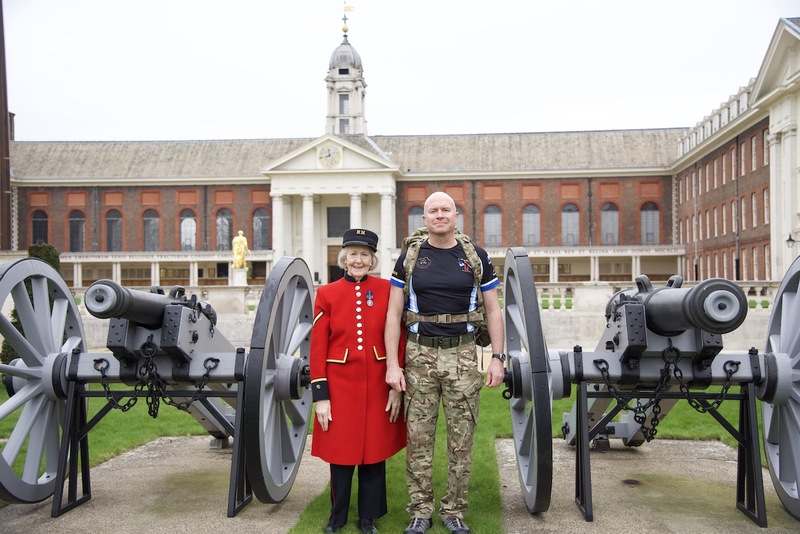 Following our previous announcement, we can reveal today that Dean Guidera will be taking on this year's London Marathon to raise money for the Royal Hospital Chelsea's Scarlets Appeal. 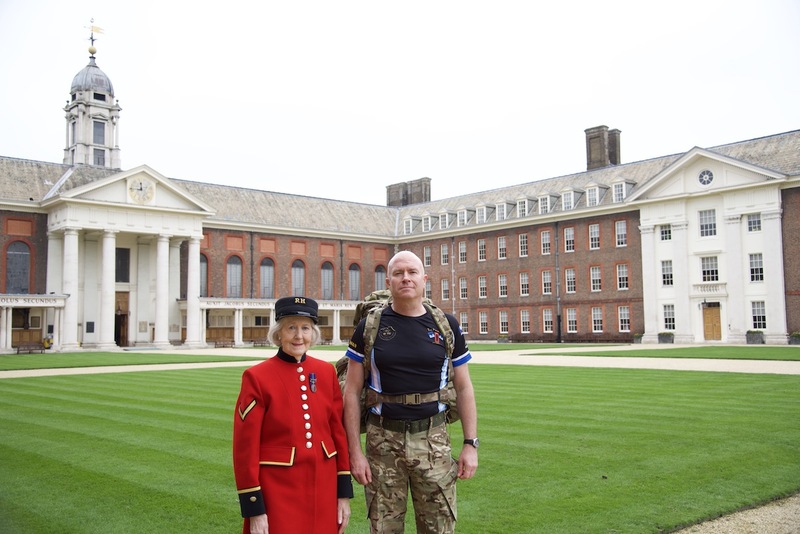 Dean is the son of Chelsea Pensioner Mary; who joined the Royal Hospital in late 2017, and will be running the Marathon in thanks for the care his mother has received during this time. 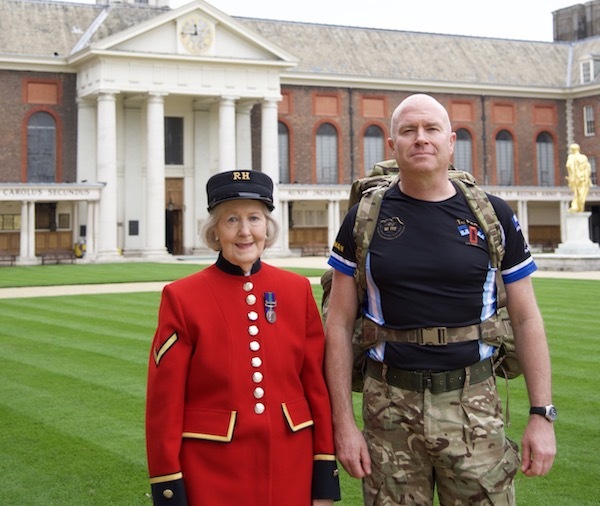 Speaking about the reasons for running the Marathon, Dean said; "In December 2017, my mother, Mary, began life at the world famous Royal Hospital Chelsea, as a Chelsea Pensioner. 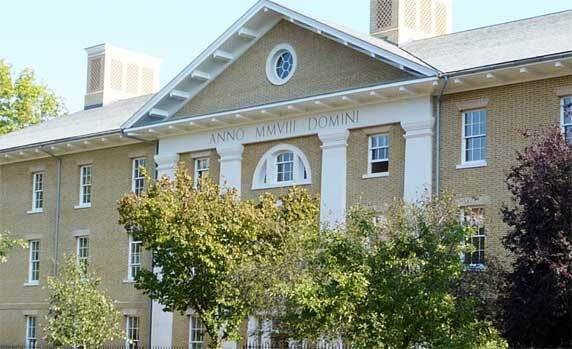 During the 15 months that have followed I’ve seen at first hand the remarkable work that goes on at The Royal Hospital to look after the wonderful ladies and gentlemen that reside there." Dean is no stranger to long distance running; having completed both Marathons and Ultra Marathons in the UK, Africa, Iceland and Maderia. Competing in his first London Marathon this year, Dean has undertaken to complete the gruelling 26.2 mile course while carrying a 20kg backpack. 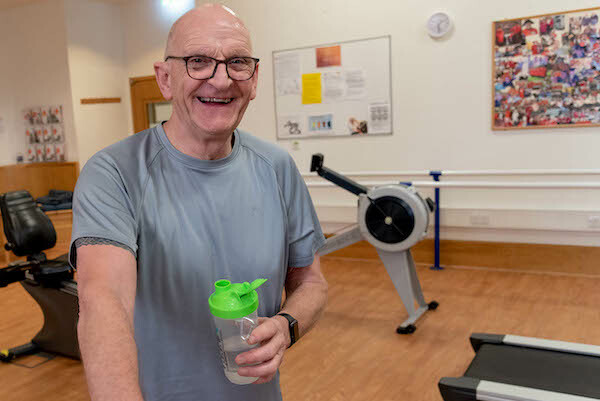 Attempting to raise over £1,000, Dean explains; "This work costs a considerable amount of money and that’s why this year I will be taking part in the London Marathon to help raise money for this amazing institution. 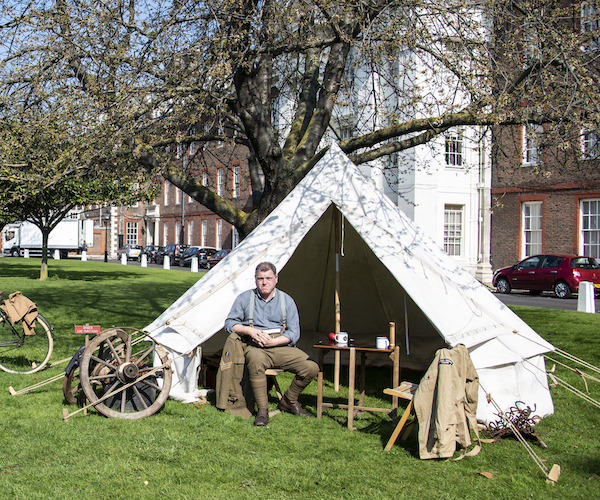 As an added challenge I shall carry a Bergen and wear boots around the course." 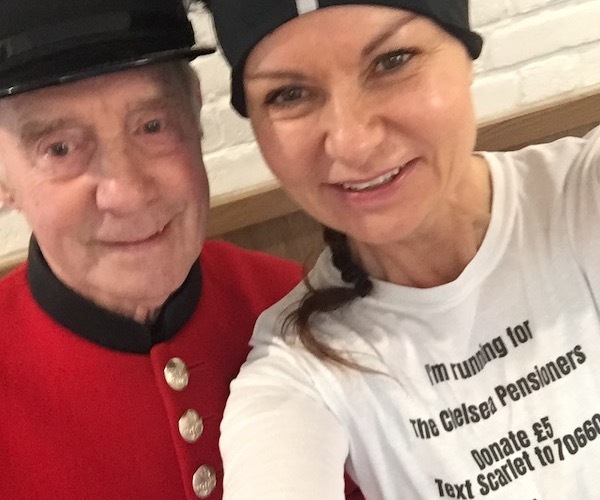 To support Dean in raising money for the Chelsea Pensioners you can visit his Virgin Money Giving page here.